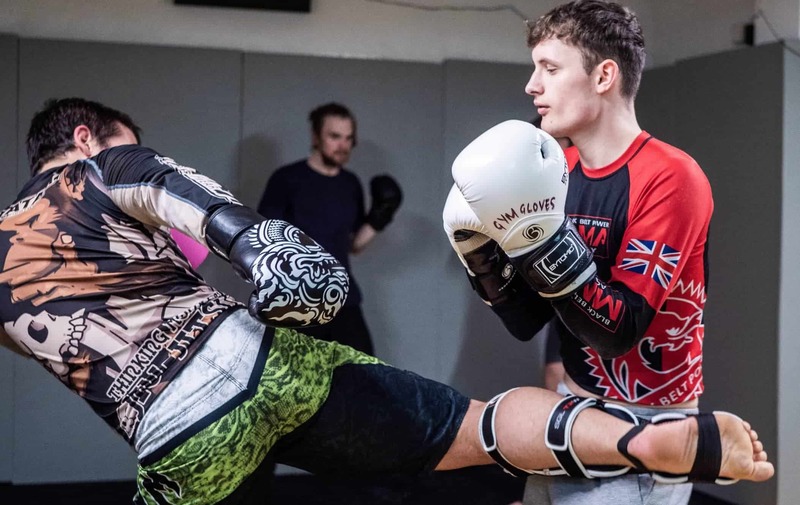 Our Mixed Martial Arts (MMA) classes are ideal for anyone who wants to compete in MMA competitions but also anyone who wants a fun and exciting way to exercise. We have a variety of classes that focus on different aspects of MMA but also ones which combine them together. Our classed will teach you the skills from the following disciplines – Brazilian Jiu Jitsu, Freestyle wrestling, Boxing & K1 Kickboxing. 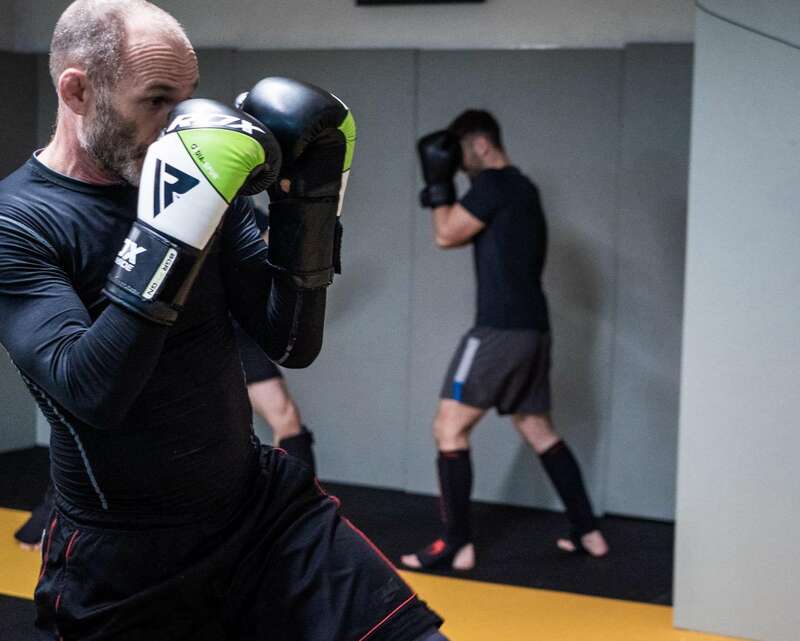 For beginners, we run an MMA Fundamentals class to allow them to get a firm grasp on the basics and to decide which elements of the training they would like to do more of. These classes are open for everyone who would like to try MMA. Mixed Martial Arts typically combines striking techniques with grappling disciplines to create a competitive sport where opponents fight using kicks and punches as well as holds and throws. It is more open than other martial arts that only allow either grappling, like wrestling, or only striking, like kickboxing, but still has plenty of rules to protect competitors’ safety. The MMA we teach combines techniques from Brazilian Jiu-Jitsu, freestyle wrestling, boxing and K1 kickboxing. This means you will learn punches, kicks, knees, take downs, holds, throws and submission techniques. Why You Should Try MMA? Incorporating such a wide range of techniques means that MMA never gets dull. Whether you want to compete with it or just enjoy the training, you never stop learning and improving which means there’s a huge amount of interest and satisfaction in the training. There are far more benefits than it just being great fun though. Physically, by doing MMA you can improve your fitness, strength, flexibility, balance, coordination and awareness of your body and how it moves. 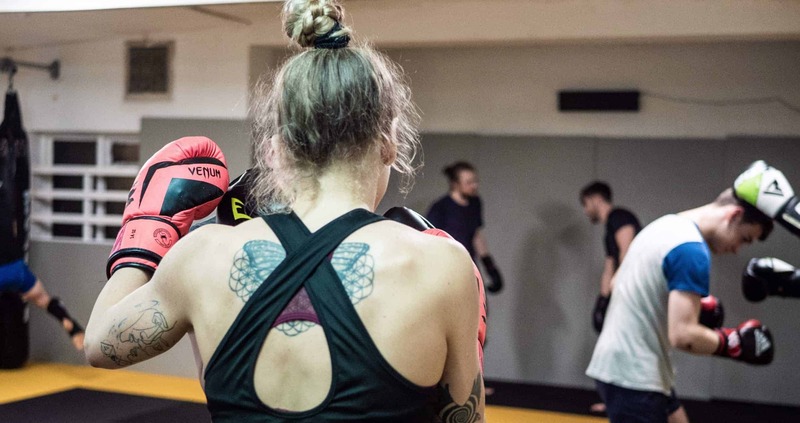 People who practice martial arts like MMA also experience mental benefits too such as increased confidence, improved self-esteem and the friendly supportive environment allows them to make friends and boost their mental health all round. MMA is also very stress-relieving and people often leave feeling very relaxed and happy. 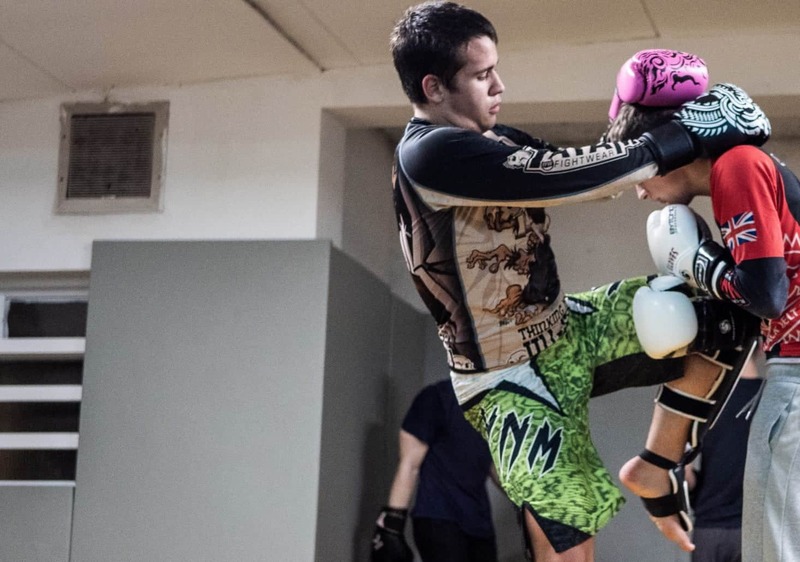 What to Expect from Your First MMA Class? 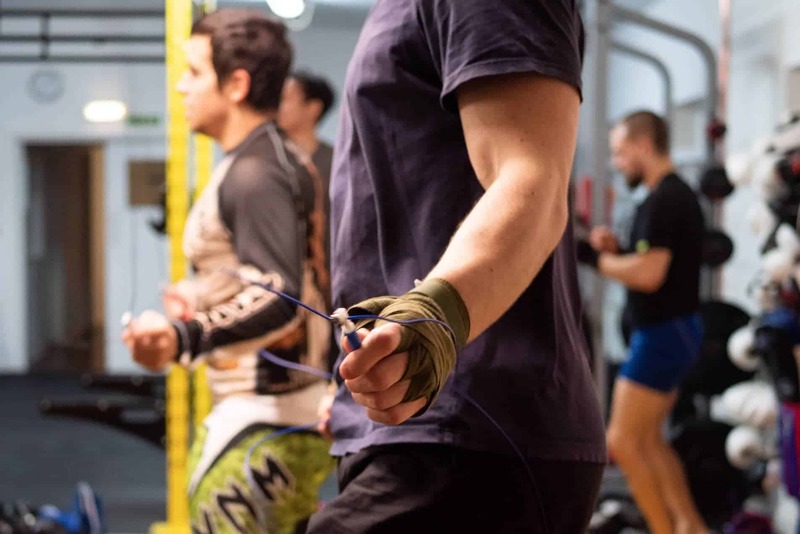 As with all exercise classes, you will need to fill in a form before you start the class and it is a good idea to introduce yourself to the instructor and make them aware of any injuries or issues you have. That way they can suggest ways to adapt the exercises to suit you and offer you the support you need throughout the class. Class then begins with a warm up which will get your heart pumping and sweat flowing while warming up all your muscles. Our instructor then demonstrates techniques for you to practice both alone and with a partner before moving on to light controlled sparring at the end to try out the skills you’ve learned during the class.